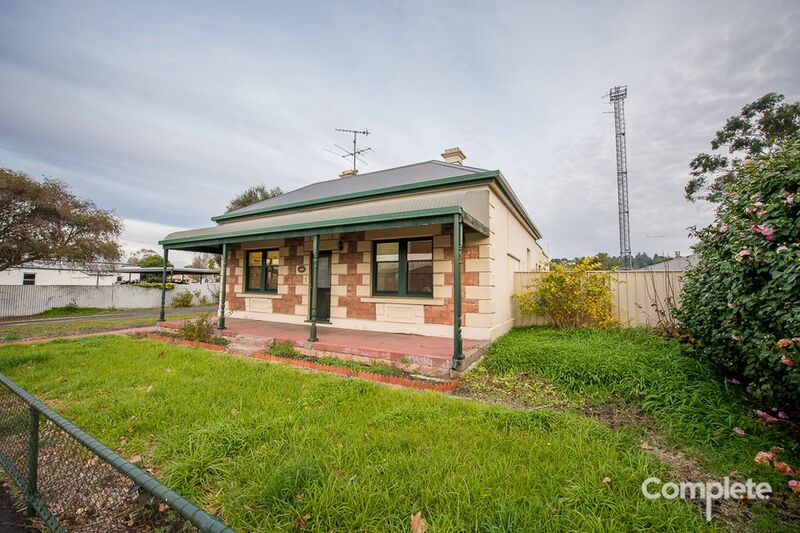 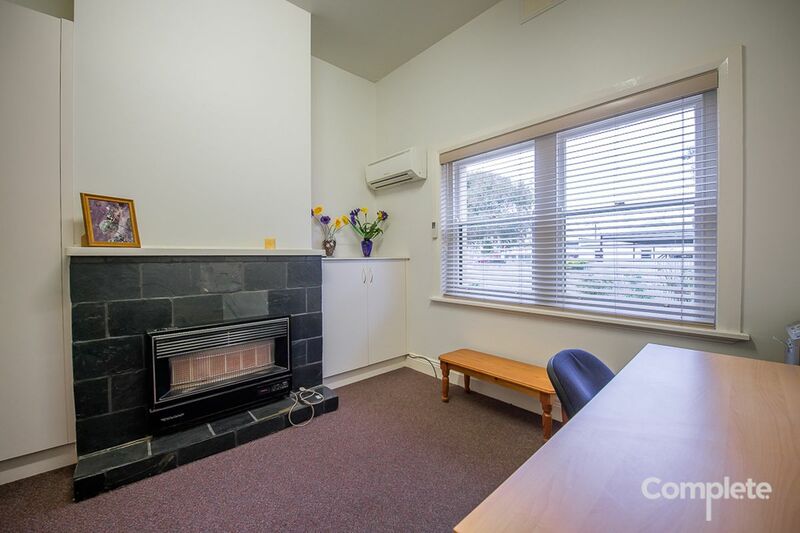 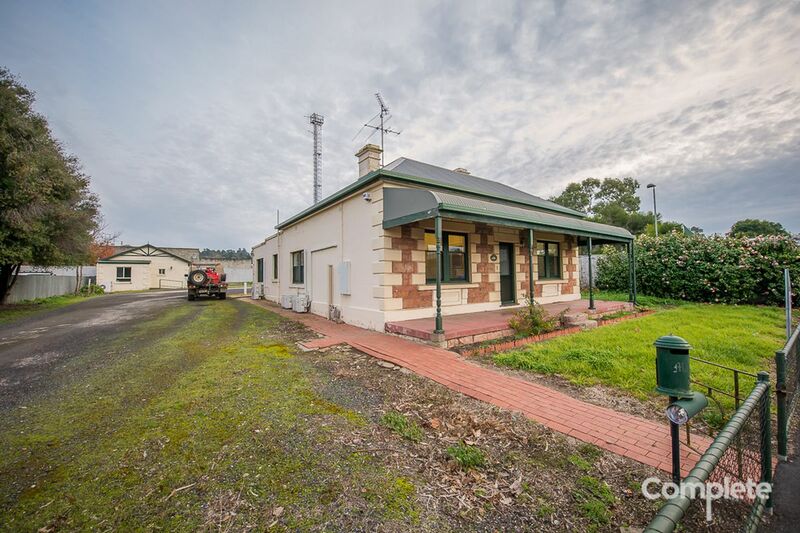 This conveniently positioned property is centrally located and within walking distance to the CBD, railway lands, court house, post office, aquatic centre and police station. 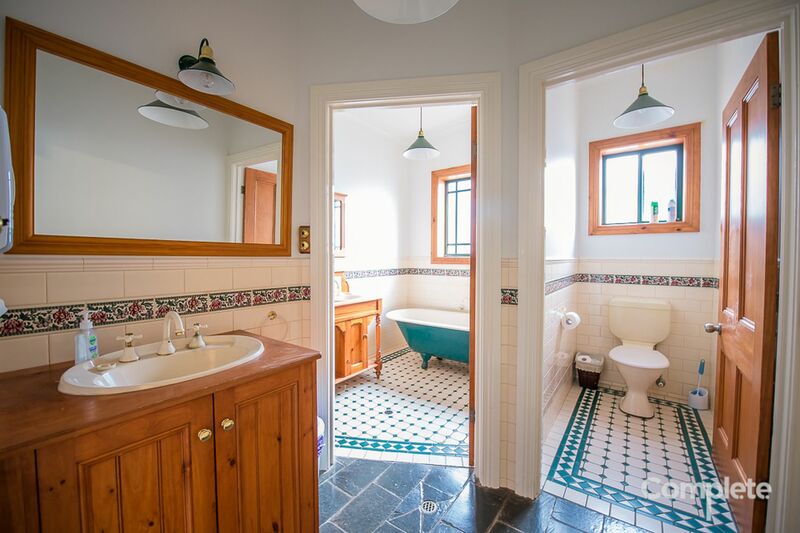 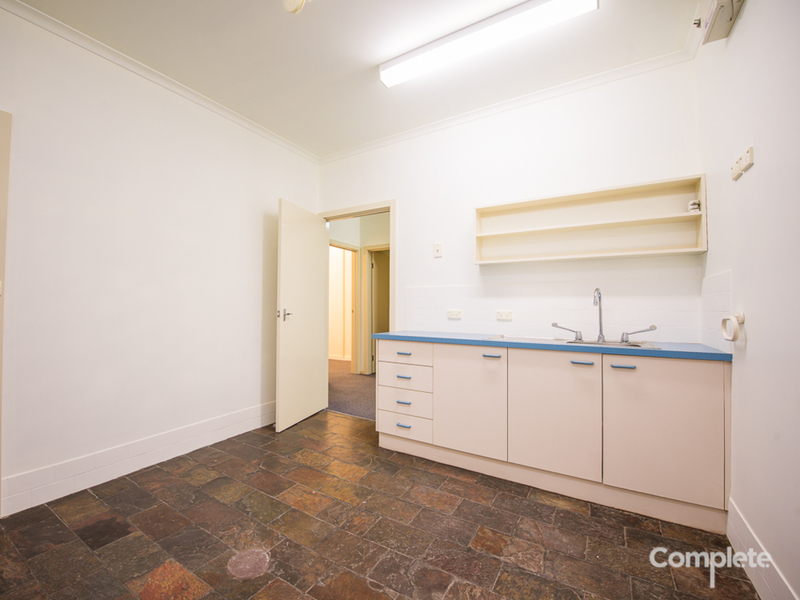 Location is key for this property. 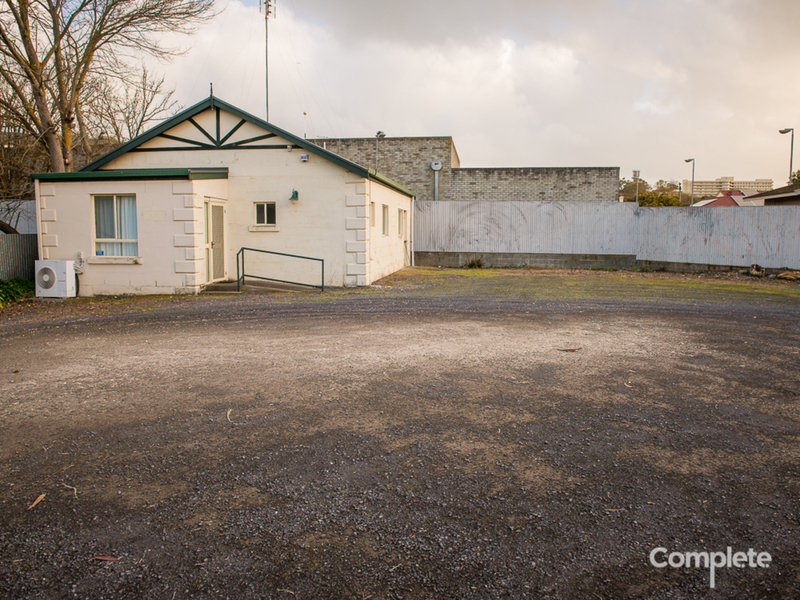 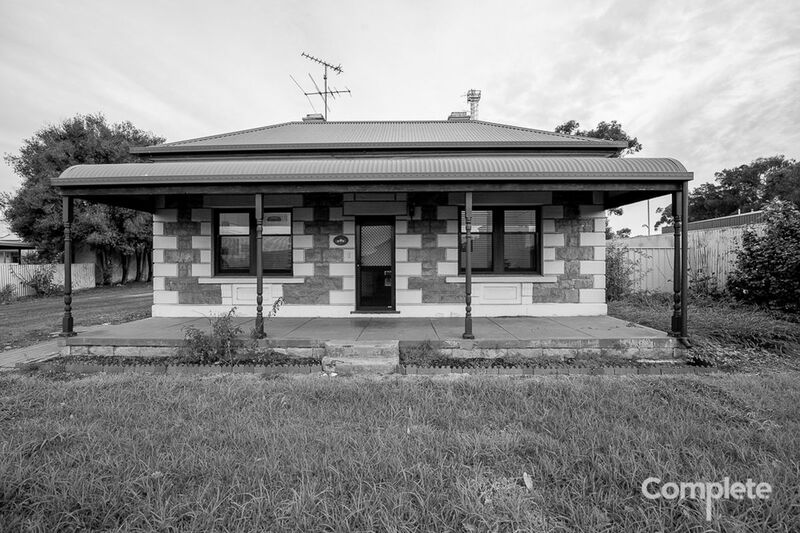 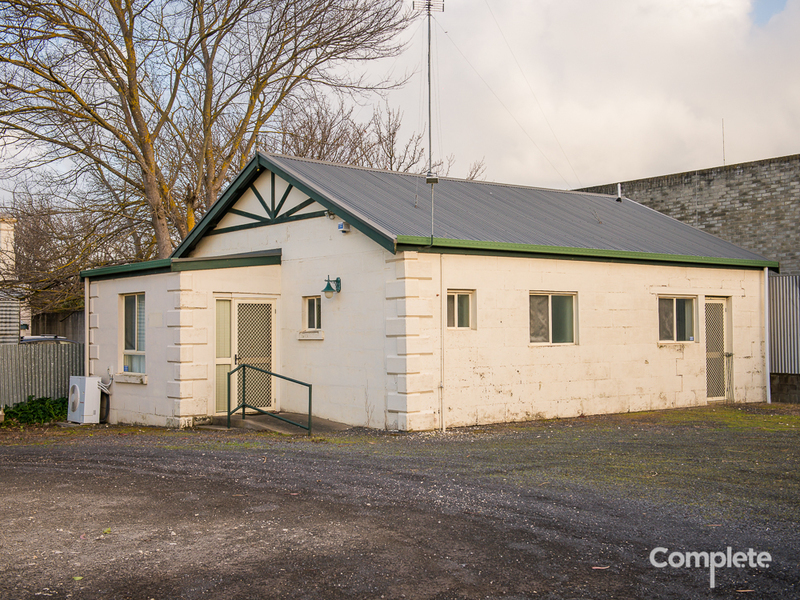 Located at the front of the property is a dolomite and stone front home / office building, which has been converted to suit a business operation which has operated out of the building for a number of years. 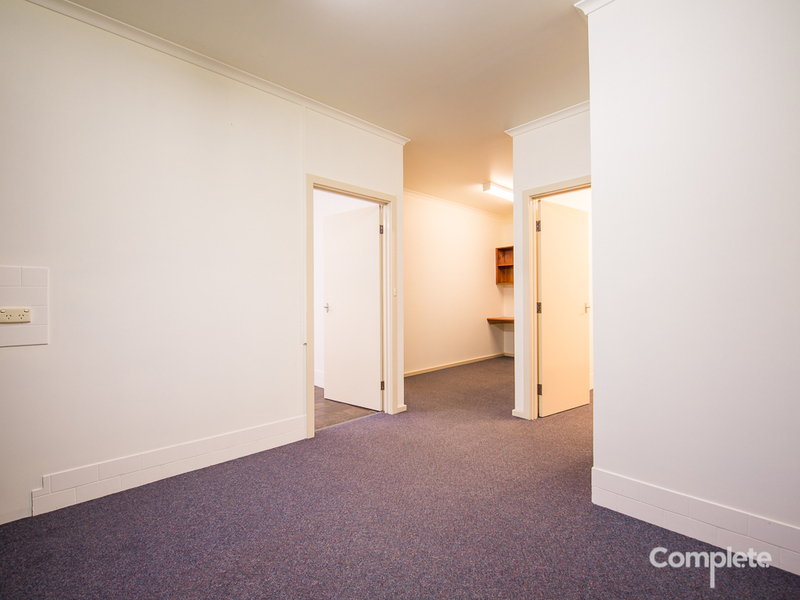 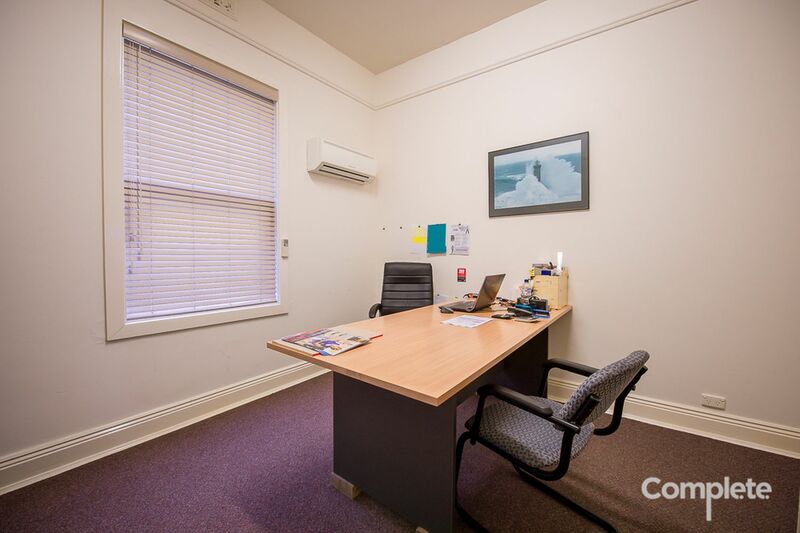 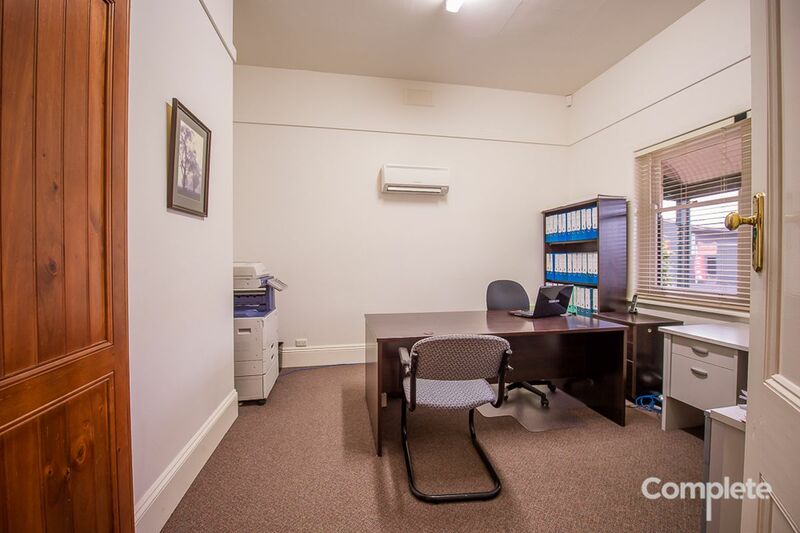 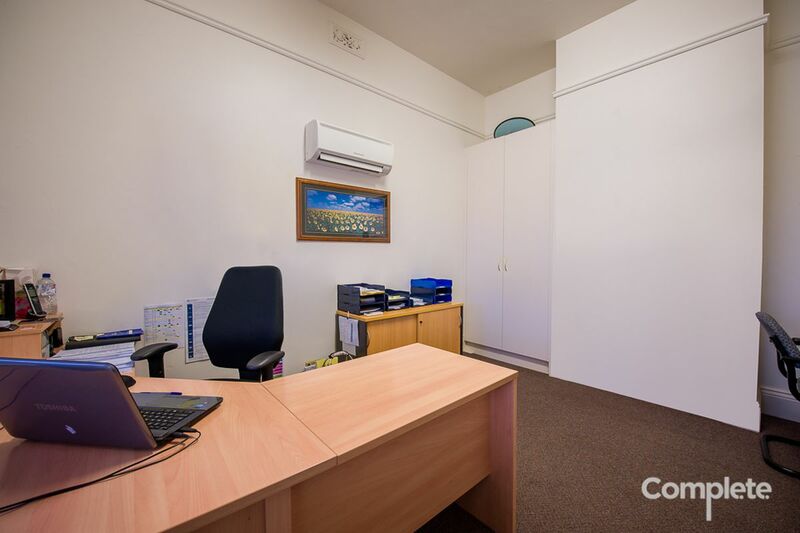 Having converted the building to comprises of 4 offices, all being carpeted and with their own split system reverse cycle air conditioner, allowing for comfort all year round. 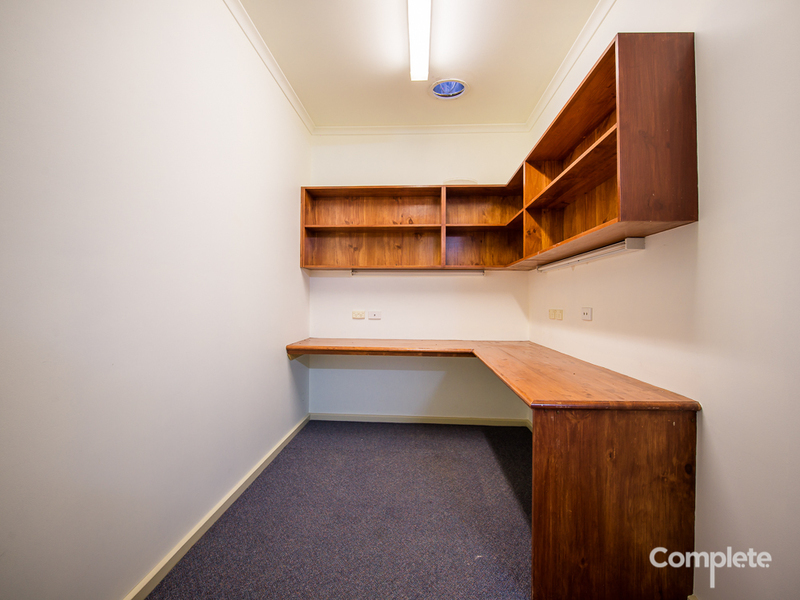 Three of the offices have floor to ceiling built-in storage cupboards. 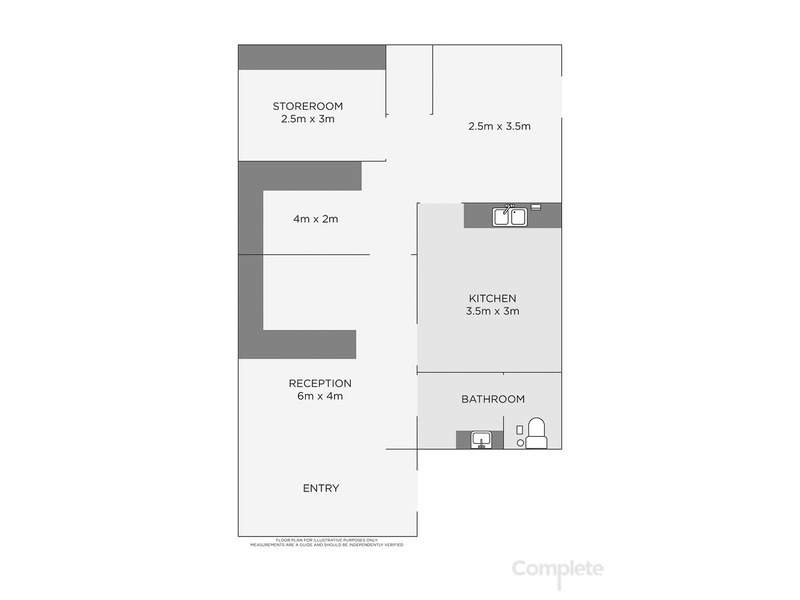 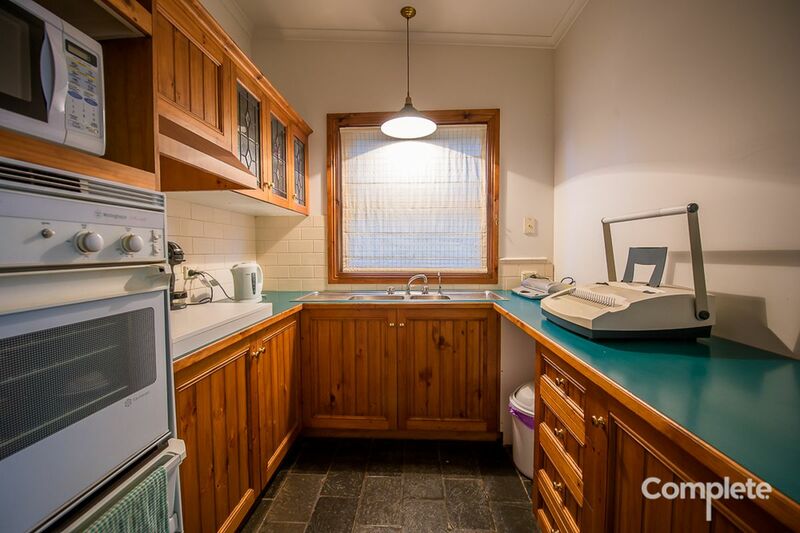 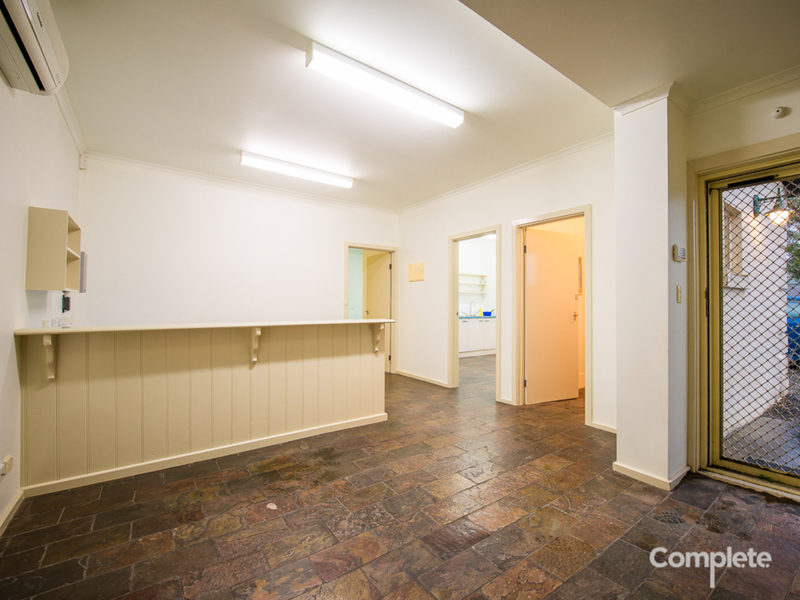 A wide and central hallway leads to the fully functional kitchen with pantry cupboard and electric cooking. 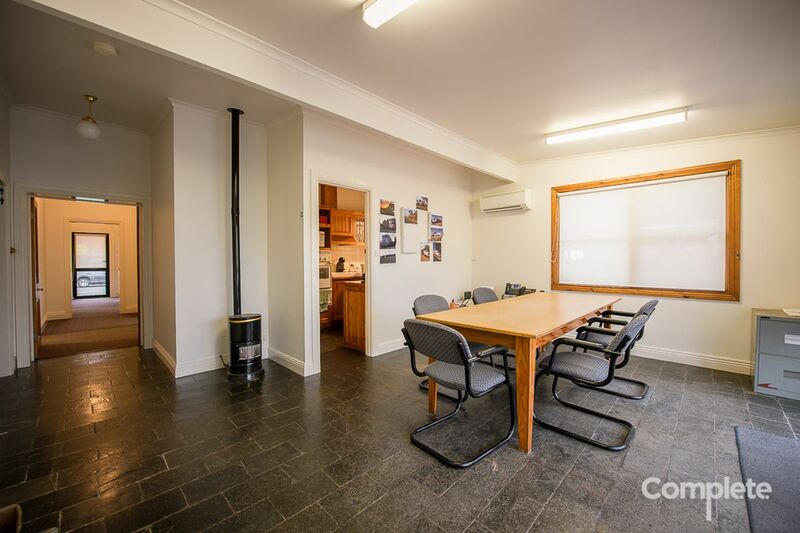 The dining area is currently used as a meeting area with a free standing gas heater and glass double doors leading outside to the car park area. 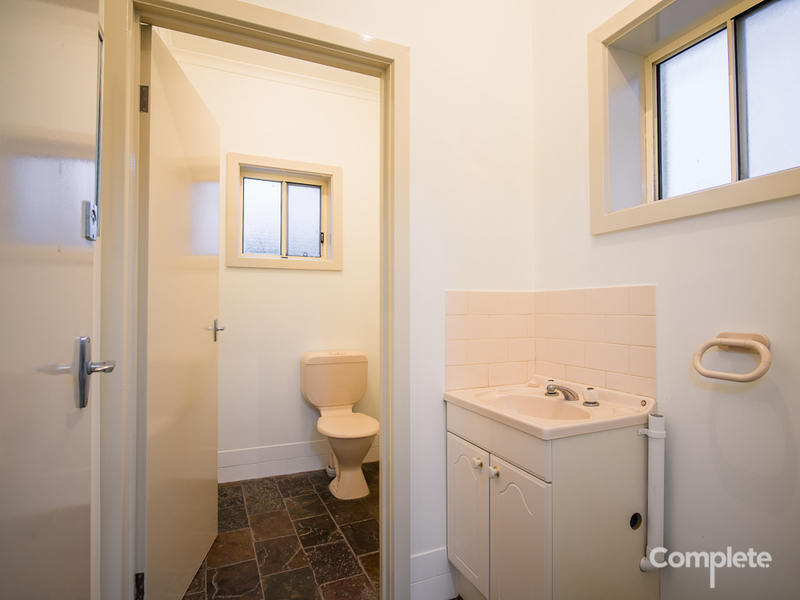 A three way bathroom is located off the meeting area with vanity area, separate toilet and fully functional bath, shower and additional vanity. 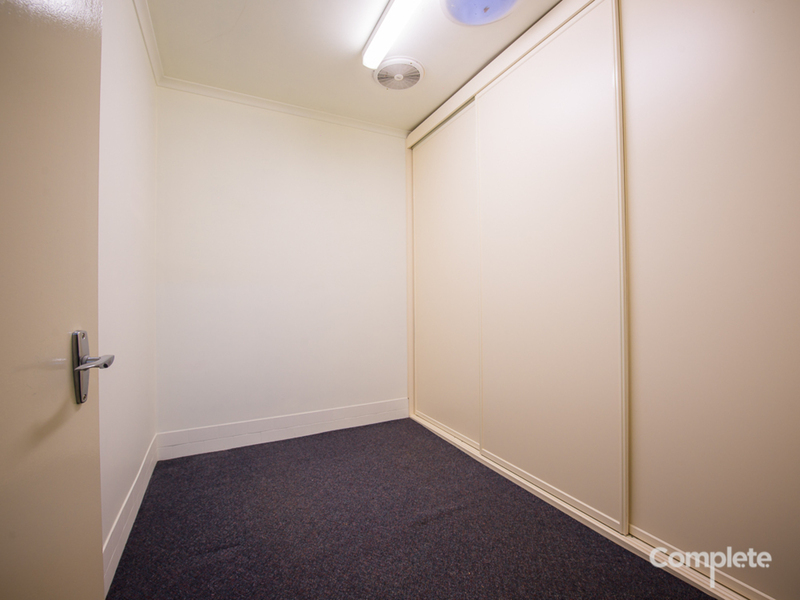 Laundry area has been converted to include a dedicated storage room. 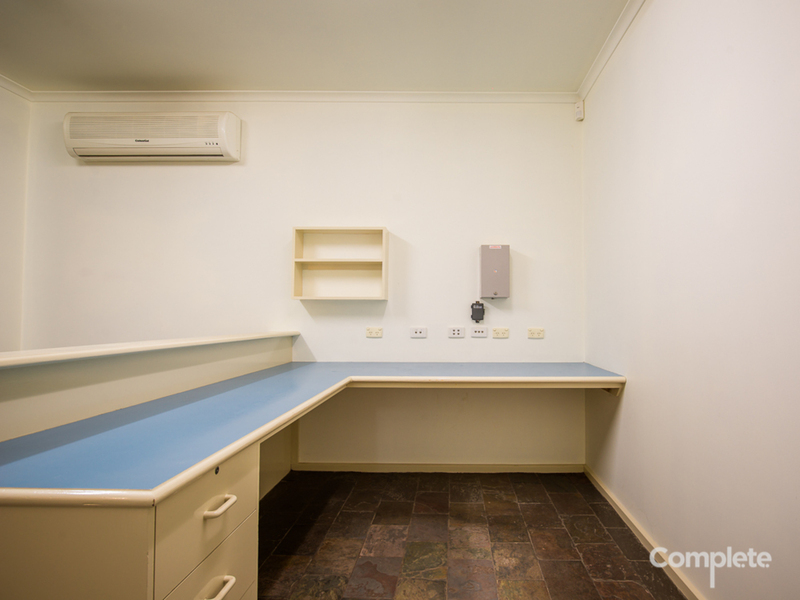 The back office building space is set up with a reception desk, waiting area, kitchen and bathroom facilities, separate office and storage room. 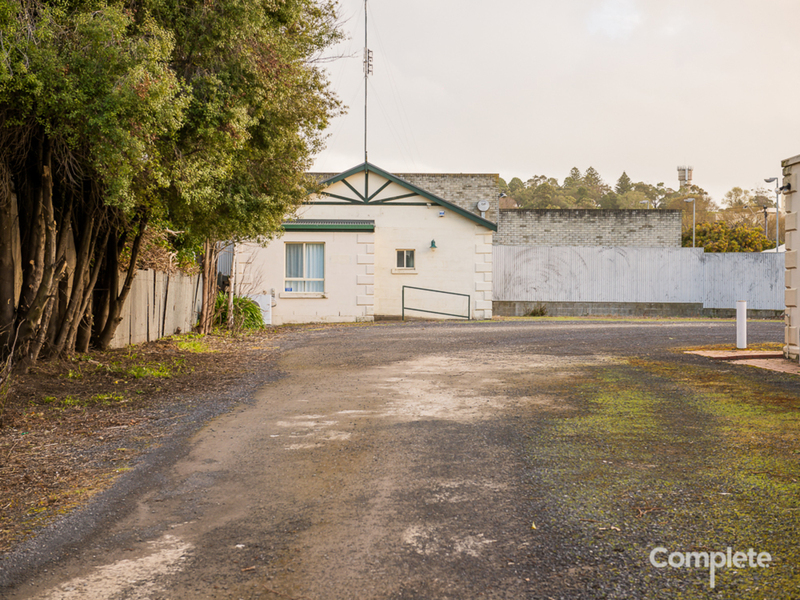 Off street parking is available, a bonus to the parking at the front which is also handy for the operation of a business. 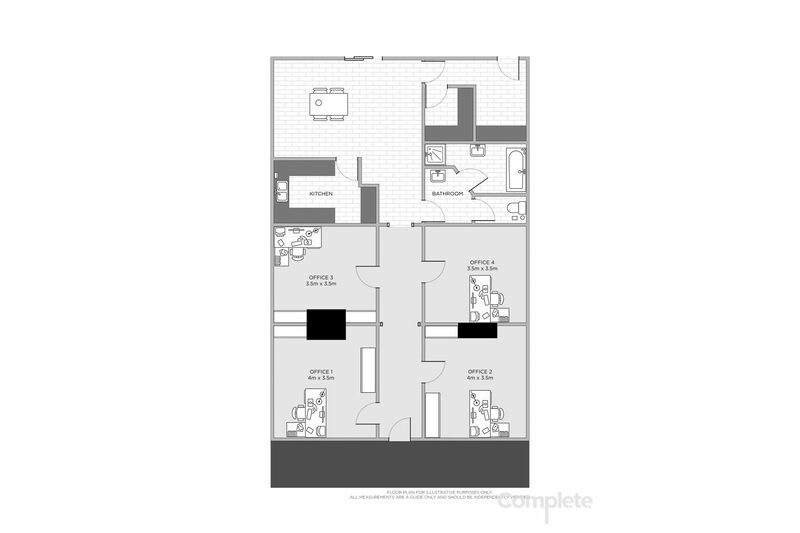 Currently zoned Commercial. 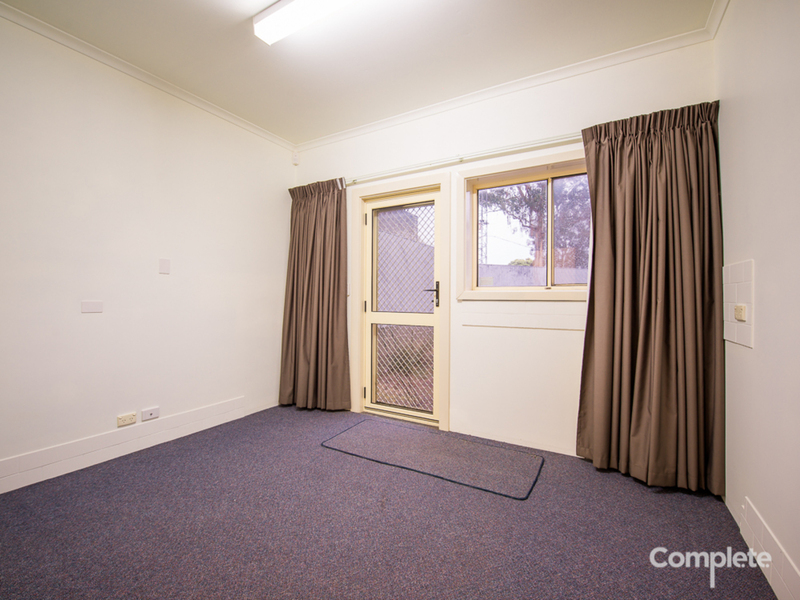 This property has the flexibility to offer so much to those who have been searching for a prime location. 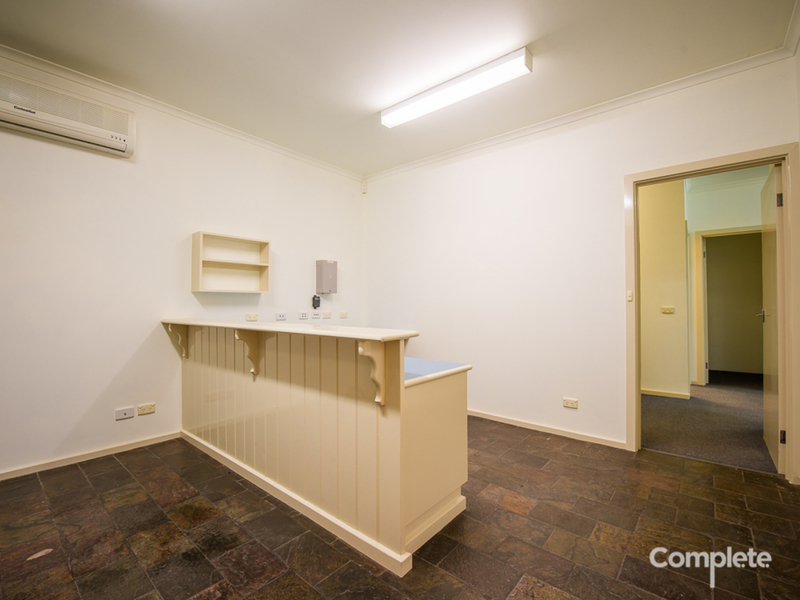 Call now to arrange your private inspection to begin your businesses next step.